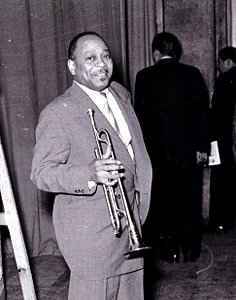 US jazz trumpeter from the swing-era. Born: February 9, 1910 (Norfolk, VA, USA). Died: February 7, 1979 (Stockholm, Sweden).